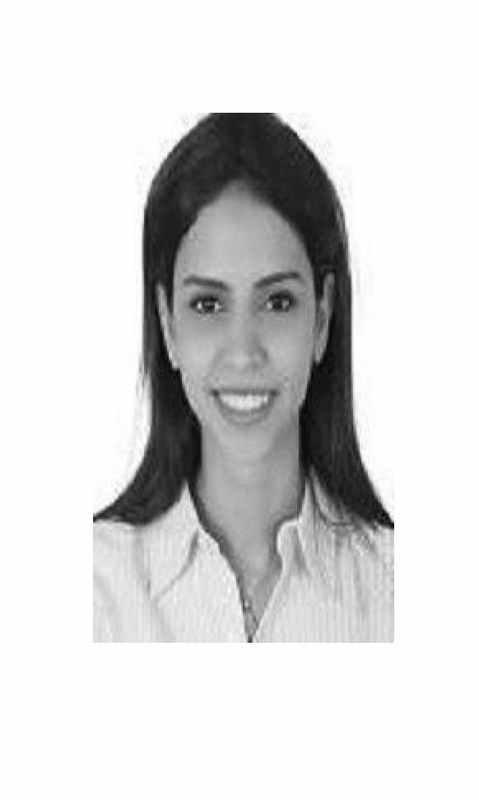 Salma is an Associate in the Firm’s International Arbitration Group. Ms. Gouda obtained an LL.B. in Egyptian law from Cairo University along with an LL.B. in French law from Paris I Panthéon-Sorbonne University. Ms. Gouda obtained a Master I in International Business Law from Paris I Panthéon-Sorbonne University and a Master II in Private International Law and International Trade Law from Paris I Panthéon-Sorbonne University (Paris-France). Ms. Gouda is a certified Egyptian lawyer and her working languages are English, French and Arabic. © 2019 Copyright Zulficar & Partners . Powered by Link Devlopment.